I am estimating the time of departure. I have to attend a meeting with duty. 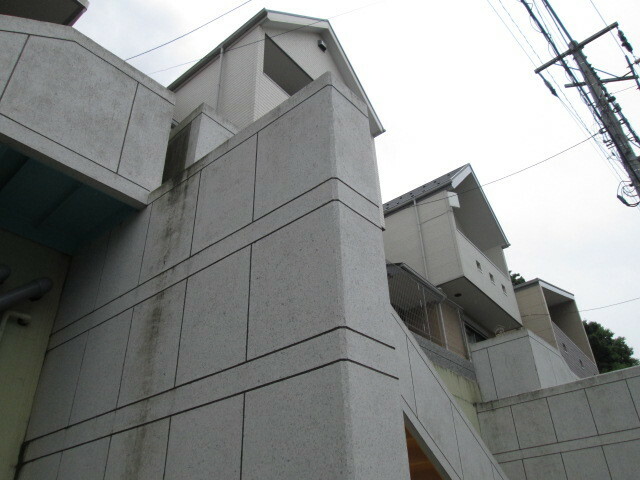 There is a public telephone at the end of the building. An unknown young man is using the phone. The man apologizes to me when he finishes the call. "I am sorry to inform you that my acquaintance will come soon." I guess he thought that I was waiting for the phone call. "No, because it's not like that." Looking down, it is quite expensive here. I'm about to fall down and cling to the glass door of the sash. However, the glass door is likely to be off the rail and is scared. Anyway, I do not have time, so move the place. Impression like walking on a mountain of dense refrigerators. from a place like a gap with the next building. There is a shopping street. "Do not put your luggage in such a place." Looking around, the bag is hanging from the shop. It seems to be my belongings. I take my bag off the hook and take it away. Well, is it time to meet the meeting?